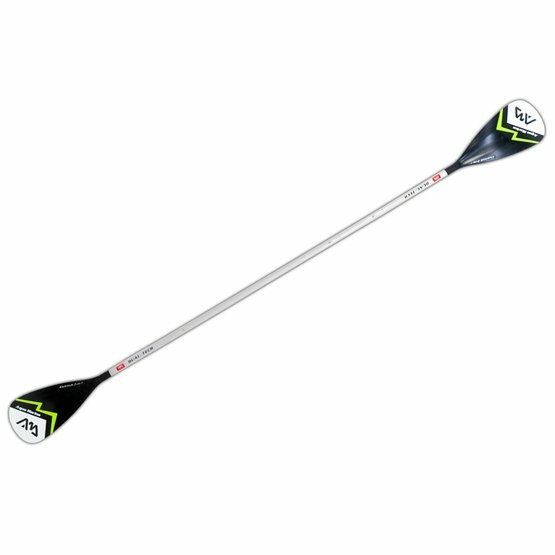 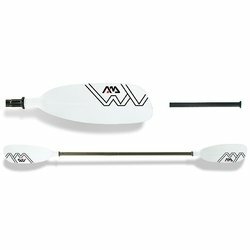 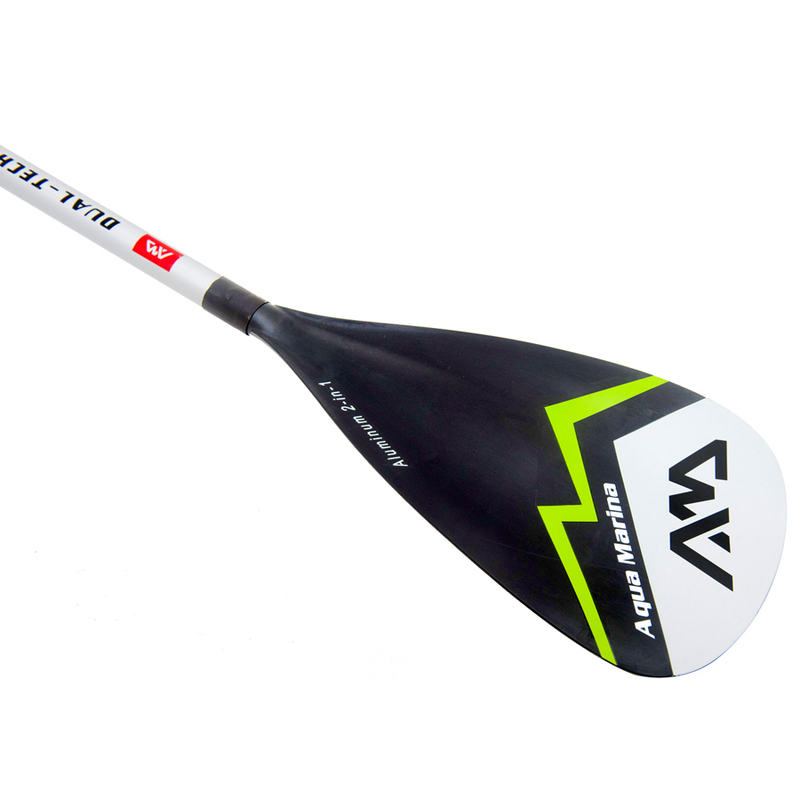 Versatile paddle for use with SUP boards and kayaks. 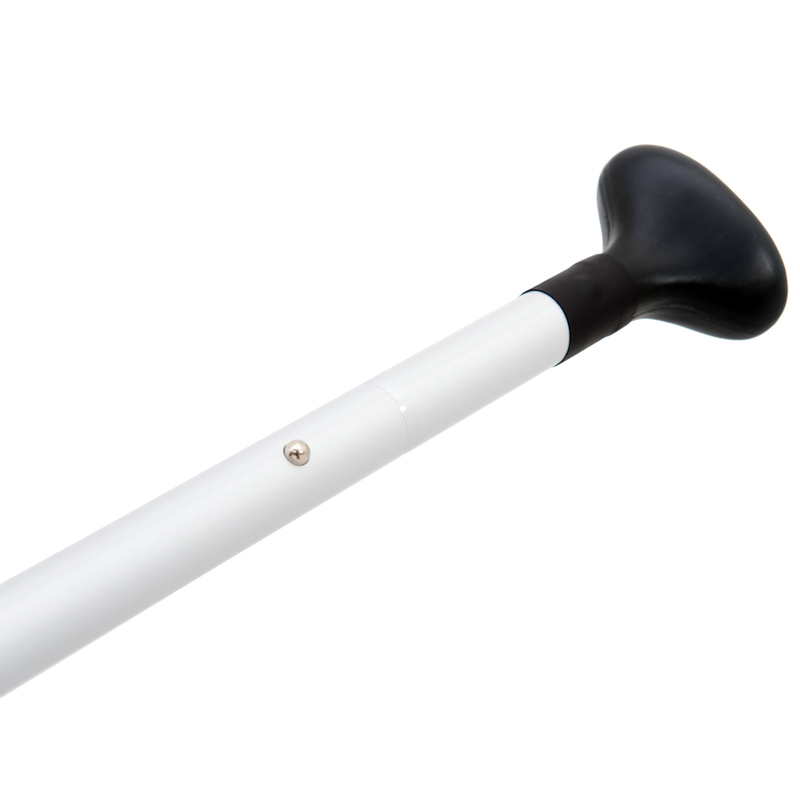 The shaft is made of 1mm thick aluminum. 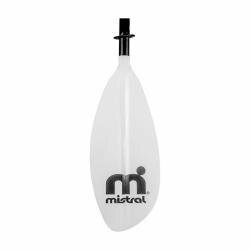 Blades are made of reinforced polypropylene. 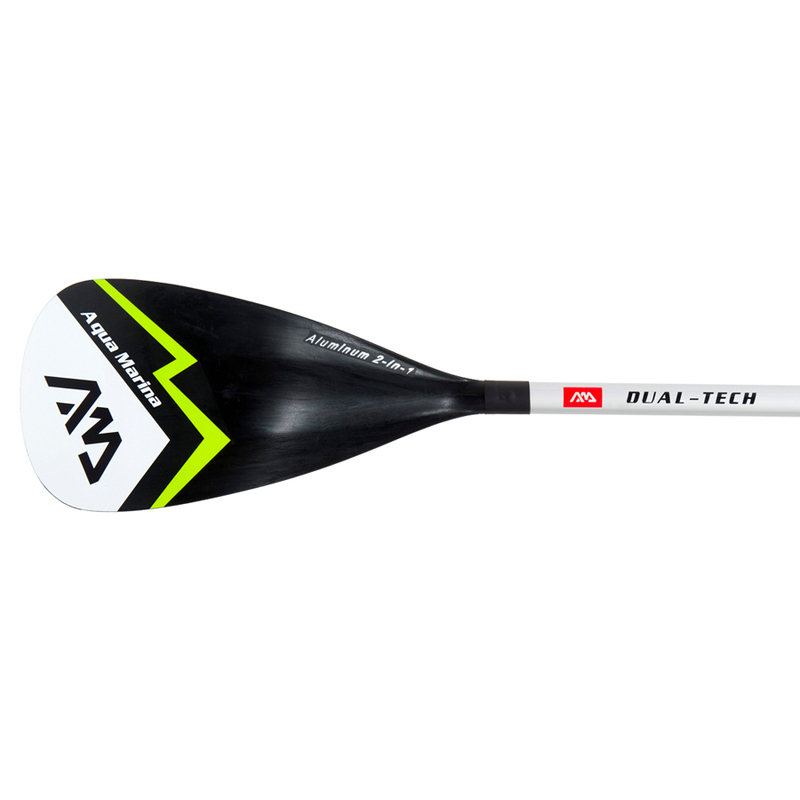 The weight of the paddle is 1250g.